Civil Code §4515 (updated, effective January 1, 2018) provides protection to Homeowners from overreaching HOAs and management companies. The Law Office of Paul DeSantis has provided services both to Associations forced to defend their HOA against frivolous Homeowner complaints, and to Homeowners forced to defend themselves against overreaching HOAs and management companies. We have represented both sides in various disputes over the years. Sometimes a disgruntled Homeowner becomes a “bad apple,” unfairly attacking an HOA and trying to spread animus to other owners. However, sometimes the dispute is rooted in a Board majority with an improper agenda or a personal animus against a particular Homeowner. In a few situations, Boards have weaponized “House Rules” to suppress a whistle-blowing Homeowner, using management companies to further the Board’s agenda. Assembly Bill No. 634, “Go Solar” (effective January 1, 2018) clears significant legal hurdles to allow Homeowners Associations to Go Solar by installing rooftop solar PV electric systems. The City of Santa Monica has enacted ordinances, which limit smoking, including smoking marijuana, and the use of online marketplace and hospitality services for people to lease or rent short-term lodging, such as Airbnb and VRBP. 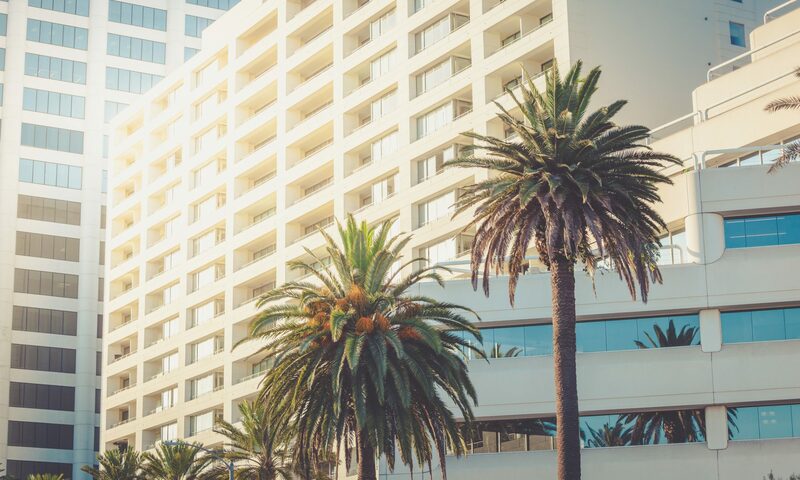 The Santa Monica ordinances apply to all Santa Monica condominiums. Why should our HOA update it’s Operating Rules (“House Rules”) and CC&Rs to address these issues? If a resident violates a Santa Monica ordinance, it is possible to report the violation and request the City to enforce the ordinance. Another remedy is available if the HOA includes similar provisions in its CC&Rs and House Rules. This can provide additional HOA enforcement options, including fines, especially for repeat offenders. When updating the HOA’s CC&Rs, the Board should review the current applicable City ordinances. Next the Board should review the HOA options for its Master Management Documents to enhance HOA House Rules.